We deliver the best solutions, the best services and the best support consistent with our commitment to be a customer-focused organization. We conduct business with the highest degree of integrity. We promote and reward excellence and leadership.  We have a passion for solutions and services that provide all our partners (customers, employees, shareholders and communities) with real and enduring value. operate excellence in all areas and ensure expansion through innovation, organic and geographical growth, targeted takeovers and strategic alliances. We subscribe to and apply principles of good corporate governance. We strive for an effective and transparent management structure. We believe in keeping our promises, adhering to high performance standards and continuously searching for the best solutions we can possibly deliver. We show respect for each other and for cultures and values in our dealings with employees and others who are affected by our activities. We do not compromise on occupational health and safety and act in an environmentally responsible manner. We strive for better and more distinctive solutions that meet our customers’ needs. We are committed to the growth of our business through the competence of our people, excellence in operations and innovation as the ultimate driver for longterm profitability. We believe in teamwork to realize our goals. We provide working conditions that motivate TPF employees to be high performers, not only through an adequate remuneration but also through good opportunities for personal development. By working together towards shared goals, we want our people to derive pride and satisfaction for their work. We communicate openly and accurately. We provide reliable and relevant information on our activities in a timely and regular manner within the limits of commercial confidentiality. We consider interaction important and therefore encourage open and effective communication.